The central Pyrenees between Col de Puymorens and Col du Somprot represent the highest and most rugged section of the mountain chain. The highest peak at 3,404 m (11,170 ft) is the Pico d'Aneto on the Spanish side of the border. The mountain landscapes south of Lourdes are particularly scenic. A cable car can be taken to the summit of the Pic du Midi de Bigorre, the most famous landmark in the central Pyrenees. The views from the top are overwhelming. The Col du Tourmalet is one of the most feared stages of the Tour de France. Further south, just before the Spanish border is another natural wonder: the Cirque de Gavarnie, a group of three natural glacial amphitheatres that have been declared a World Heritage Site by UNESCO. The elegant thermal bath is surrounded by 3,000 meter high mountains. Already the Romans bathed in the hot springs. The sulphurous and radioactive springs reach temperatures of up to 72° C. They are said to have a healing effect, particularly on those suffering from respiratory tract disease. A cable car runs from the village to the ski resort of Superbagnères. 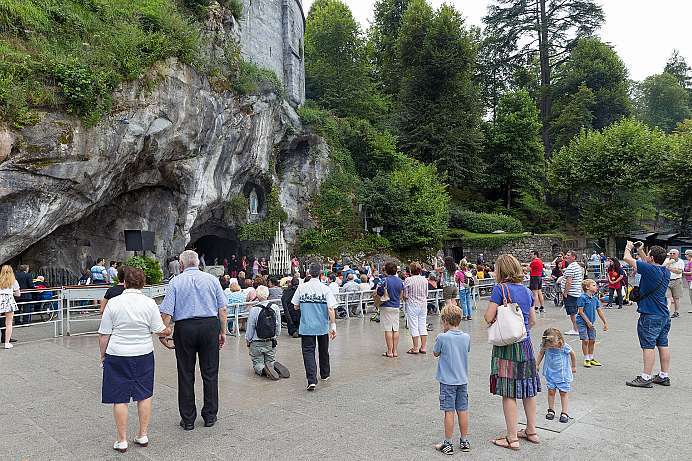 After leading a sleepy existence for most of its history since the Middle Ages, Lourdes today registers over 5 million visitors a year, second only to Paris. The city owes its importance as a major Christian pilgrimage site to the apparitions of Our Lady of Lourdes that appeared to Bernadette Soubirous in 1858. Bernadette was only 14 years old when she reported seeing a “lady” in the cave of Massabielle on 11 February 1858 while gathering firewood. The apparition appeared to the girl 17 more times in the course of the year, twice in the presence of over 1,000 people and once in the presence of around 8,000 people. After the 12th appearance on 1 March a woman reported regaining feeling in her paralyzed arm after bathing it in the spring that had mysteriously begun flowing in the cave after the 9th appearance. 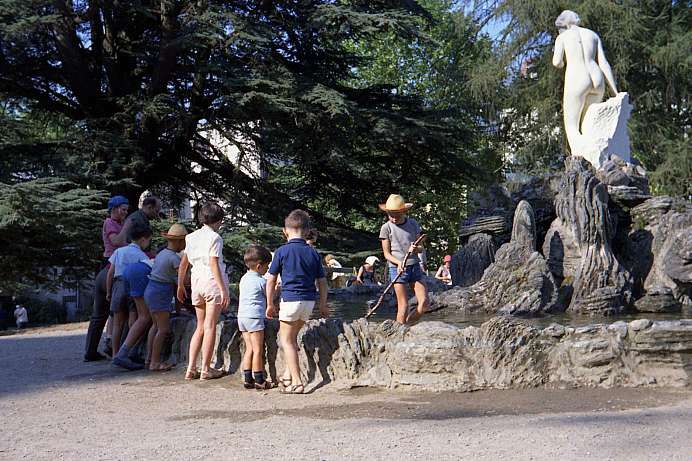 Since then many visitors have reported unusual occurrences after bathing in or drinking the spring water or attending one of the daily Eucharistic processions at the site. Sixty-seven of the claims have been verified as miracles by the Catholic Church.